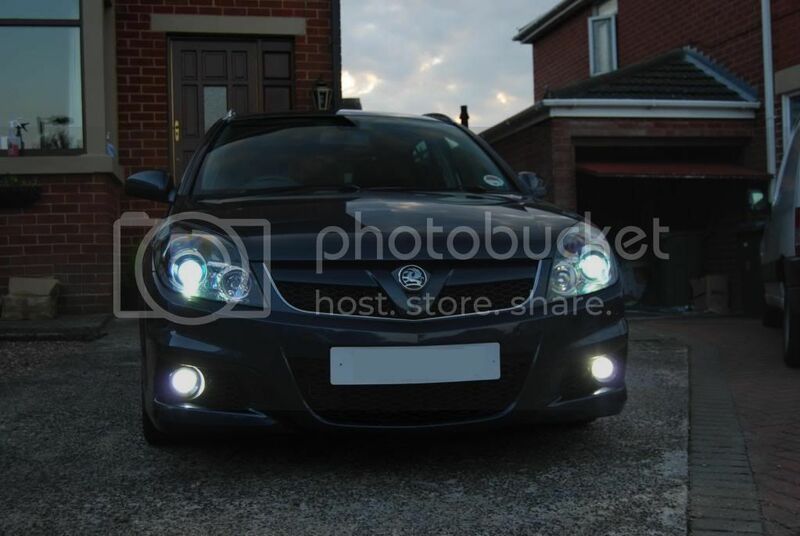 any one know which xenon bulbs my signum has ?? Thread: any one know which xenon bulbs my signum has ?? They cant be D2R as they are ment for non projector lights. thxs ken do you know wot colour temp factory fitted ones are ? thxs chris also did you havwe to remove the bumper and lights to fit them ?